When it comes to cover art design, stock artwork (aka images created for licensing to anybody who needs them for commercial or private purposes) can be a self-published writer’s best friend. Because stock art isn’t created for one particular customer, it can be relatively inexpensive. It’s easy to download from the Internet, easy to sort and search using simple keywords, and easy to convert into a book cover. But using stock art also has its pitfalls. 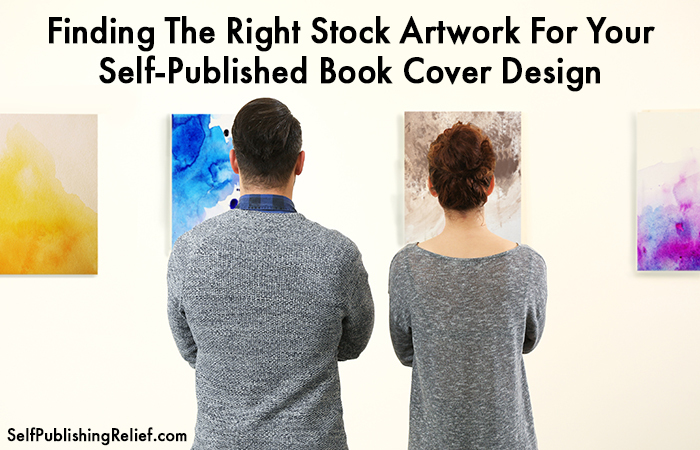 Self-Publishing Relief will talk you through what you need to know when buying stock art for the cover of your self-published book. Poor image quality. Though an image looks good on your computer screen, it might not look good printed on the cover of your book. Colors may wash out. Shadows might appear grainy or lines look pixelated. Be sure that if you’re downloading stock artwork for your self-published book cover, you’re choosing images that are at least 300 dpi and properly sized for your needs (stretching or enlarging can ruin image quality in some circumstances). Problems with provenance. Be sure to buy stock art only from reputable sources. Seeing double. Great stock art gets noticed. Many publishers have contracts with larger stock artwork vendors so that they have a ready supply of artwork to use for cover art design—and thousands of books are published every year. Unless you are able to pay for the sole right to use a given image, the photo you love could be used by someone else as well. It happens. Confusing agreements. Some stock art agreements can be confusing, allowing you to purchase licensing for some kinds of usage but not others. Read more about cover art slip-ups that can hurt your book sales. www.istockphoto.com. Curated by the folks at Getty Images, iStock photographers and artists must meet certain quality requirements before they are allowed to showcase their work. stock.adobe.com. Known for image editing programs like Lightroom and Photoshop, Adobe collaborates with artists and photographers across the world. www.solidstockart.com. This website claims to offer more generous licensing—with fewer strings attached than other stock art websites. www.oldbookillustrations.com. Just for fun, check out this stock artwork site that specializes in artwork that’s already in the public domain and has been rediscovered for public use. Looking For A More Customized Book Cover? Some self-publishing companies offer book cover design services that rely on stock art to create wonderful, practical images for less cost. 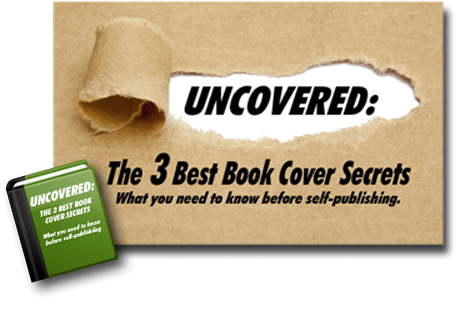 See examples: Check out the professionally predesigned premium book covers available through Self-Publishing Relief! You can also use stock photos and art to design a more customized book cover for your self-published book. Using stock images will allow you to keep costs down while still creating a uniquely memorable cover. Be sure to choose a designer with experience in designing book covers for your genre. Question: Would you consider using stock art to design your self-published book cover artwork? Send us your questions in our comments section!